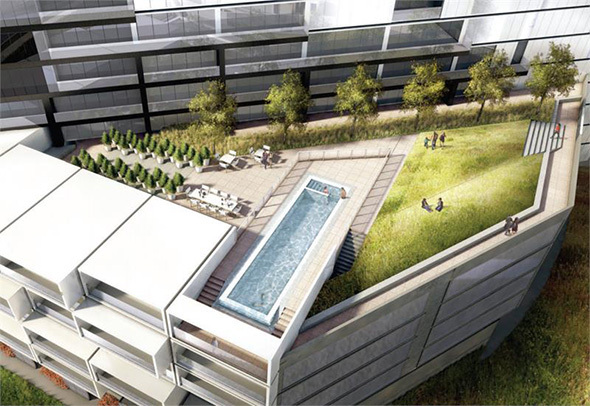 River City Phase 3 is one of the most interesting condo projects in Toronto from an architecture and design standpoint. 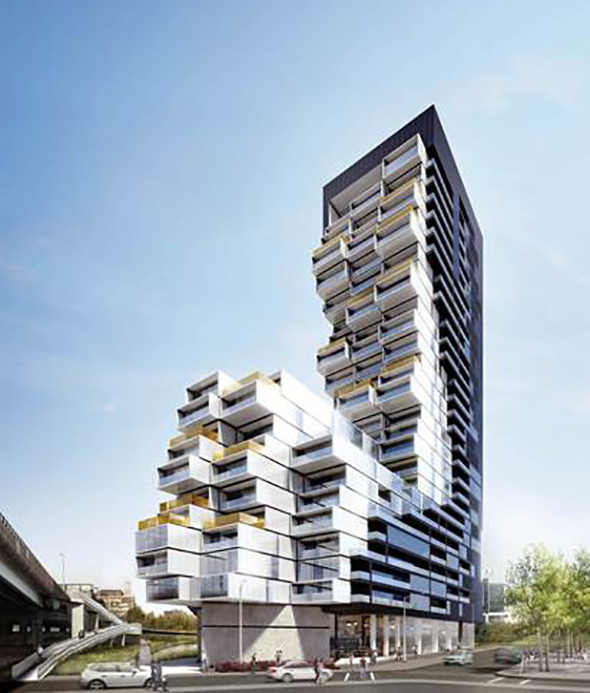 Not that previous phases of the large scale development in the West Don Lands are any slouches, but the third phase is about as bold a design as Toronto gets in its residential towers - both inside and out. 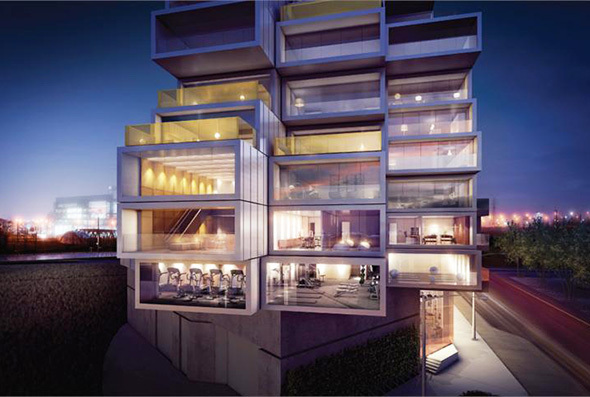 With a variety of modular features, Urban Capital's suite designs are both minimalist and functional, where it is the former term that one tends to see most often in isolation when it comes to condos around town. I suppose I sound rather glowing on this one, but that's because there's a lot to like. Using architects with more institutional background to design something residential has paid off here, as the building is both unique and practical. It's also got a wide range of unit types and sizes, which means that families priced out of the housing market might look here for an alternative. 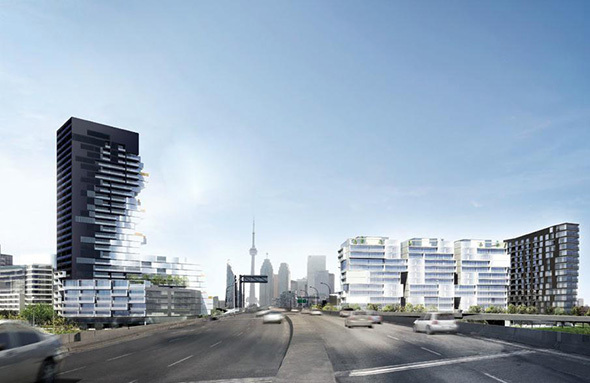 The amenities are above average (the large gym is of note here) and the area is proximate to downtown and while still a work in progress, already features draws like Corktown Common, Underpass Park, and the Distillery District. Not much to dislike here at all.